R53 Cooper S John Cooper Works Engine. 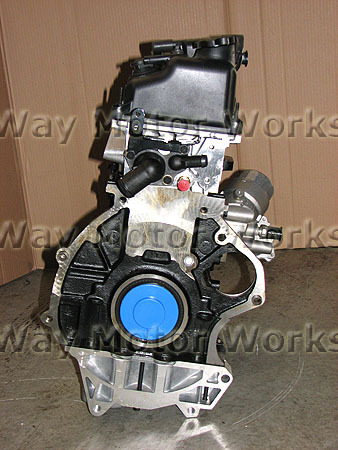 This is a brand new reman JCW engine from MINI with zero miles on it. If you've got a John Cooper Works engine going south check this out. It may be your most cost effective solution. 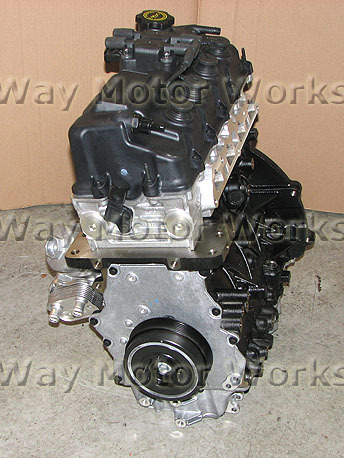 This is completely stock engine, with the JCW modified cylinder head. If you want more contact us it can be done. 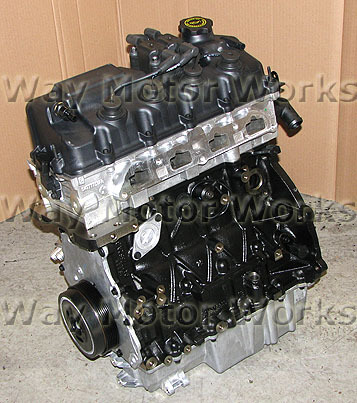 Engine comes complete from oil pan to valve cover. 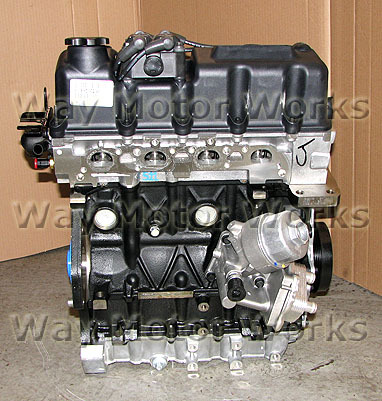 All new parts rods, bearings, crankshaft, pistons, seals, oil pump, timing chain, tensioner, guides, valves, springs, cam, and more. Also you can see in the pic it includes new oil filter housing, heat exchanger, thermostat and housing, and harmonic balancer. The cylinder head on this engine is ported by MINI to the John Cooper Works specs. Looks real good for the price!